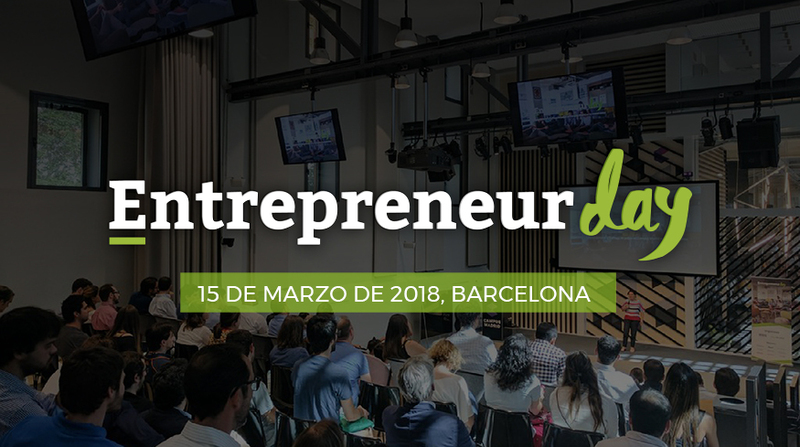 IEBS Business School, in collaboration with Seedrocket and La Salle Technova Barcelona, are organizing the second edition of Entrepreneur Day, whose first edition had over 500 attendees and 1,500 streaming viewers. This event was created so that the entrepreneurial ecosystem could find inspiration and discover new projects. During this day, which is part of La Salle Technova's Tech Demo Day, all entrepreneurs and/or startups will be able to learn about the best practices for launching a new business through inspirational talks and technical workshops offered by internationally recognized experts. In addition, La Salle Technova Barcelona will introduce the 50 best technology-based startups in the presence of investors. The main objective of this event is to support entrepreneurs and promote the entrepreneurial ecosystem. Tech Demo Day, which celebrates its 8th edition this year, is an entrepreneurship fair where startups can promote their projects and find investors. This year, attendees will also "have the opportunity to learn about real and enriching experiences, an added value that we always have in mind", explains its Director Isabel Giménez. "We must promote the figure of the entrepreneur in society and this event aims to be a tribute to each and every one of the entrepreneurs who have helped change the world", says Óscar Fuente, CEO of IEBS. The event features experts like Pablo Szefner, founder of The Fab Shoes; Fernando Beneitez, co-founder of Mundo Animal and BMD; Lluis Font, director of the eMBA of La Salle and entrepreneur; Vicente Arias, Coverfy's CEO and co-founder of Seedrocket; and Juan Manuel Martí, director of Omnicampaign and expert in Customer Experience. Entrepreneur Day is a free event that takes place this next March 15th at La Salle Campus Barcelona, and it can also be watched via streaming services. The day will end with a networking afterwork for the attendees. To register for the Entrepreneur Day free, enter here.